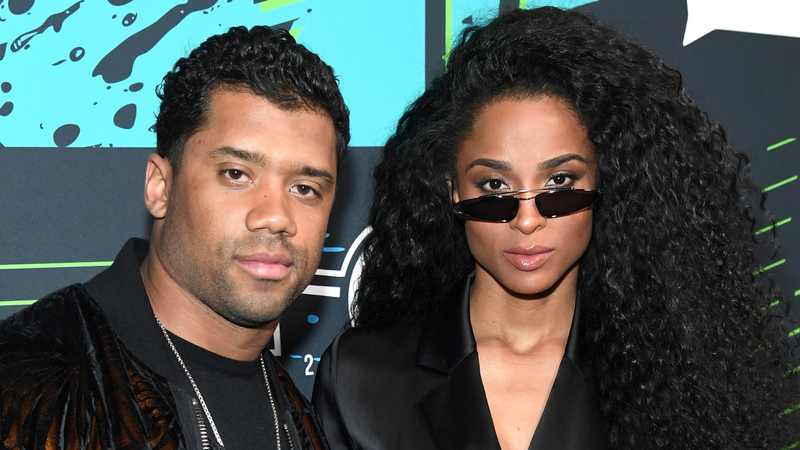 Russell Wilson is making epic money moves! Ciara took to Instagram on Tuesday to gush about her man becoming the highest paid player in the NFL with a sweet tribute. “I watch you put everything on the line every Sunday in pure amazement,” she wrote alongside a pic of Russell on the field. The singer, who shares daughter Sienna Princess with the football player, also celebrated the big deal on Twitter. Russell has been with the team since 2012 and has literally never missed a game. He also helped snag the team’s first Super Bowl win back in 2014. The NFL pro’s agent told the Associated Press that Russell’s goal with the new extension is to bring more championships to Seattle.